June 4, 2012 - It's almost that time of year again... the time of year when Diamond Select Toys hops on a plane across the country to attend the biggest pop-culture convention in America! 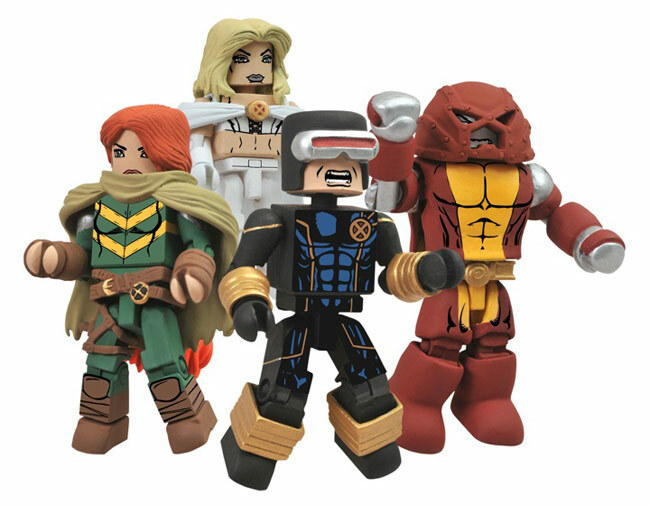 San Diego's Comic-Con International 2012 will run from July 12-15, and DST will have a ton of fun events for you to attend, including a Minimates panel, a Battle Beasts signing, our Build-a-Minimate station and some cool, cool giveaways. But this year will also be a huge year for DST's exclusive toys! In partnership with Diamond Comics Distributors and the Previews catalog, DST will have the following exclusive items available for sale at their booth this year, and there's something for everyone!